Often, we publish blogs about how to communicate with buyers. One of our favorite ways to communicate with buyers is to have emotional intelligence. EI allows real estate agents like us to get past buyer beware. But, what happens if a buyer isn’t exactly sure what they want? This occurs more often than most of us realize. It probably happens more often then the buyer beware situation. Below, we’ve written down a few things that helps us notice when a buyer isn’t sure about what kind of house they wish to purchase. Check out simple things to look for that tells you a buyer isn’t sure about what he or she wants. They waffle on their own criteria -The first thing to look for is the waffling aspect. As real estate agents, we don’t just start looking for a house for our buyers. We spend time with them first. The reason is because we wish to get as much information as possible so that we can find the house that works best for them. That means we find their criteria to buy. How much does it cost? In what neighborhood? How many rooms, etc., are all questions we ask. If you find the perfect house for a specific buyer, but the buyer waffles on purchasing the house, you can be assured the buyer doesn’t necessarily know what he or she wants. They prefer to keep some information to themselves – Trust between real estate agent and buyer is important. It’s impossible to find the right house for a specific buyer if the buyer doesn’t give the real estate agent every piece of information that helps the real estate agent find the perfect house. 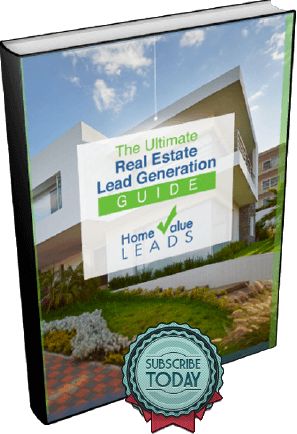 Information such as how much the buyer truly has to spend on a home, the neighborhoods they prefer, and how long they plan on living in the house, is pertinent information. Being the best real estate agent you can, means working as a partner with buyers. You and every buyer must trust each other. Just to be clear, buyers don’t always keep information to themselves for nefarious reasons. Many times, they don’t feel comfortable providing all information because of a trust issue. Break down the trust barriers to get the information you need. They approach the house hunting process with stars in their eyes – Most home buyers are aware of what they can purchase. They’ve got an idea of how much money they can spend, what neighborhoods they like, etc. But, some home buyers approach the entire house hunting process with stars in their eyes. Whenever a buyer approaches the house hunting process with stars in their eyes, it’s obvious that they aren’t sure what they want. Dream wanting is different than reality wanting. Reality wanting exists in, well, reality. Dream wanting exists in the world of movies and novels. A buyer’s dream might be to purchase a castle. A buyer’s reality might be to purchase a two-bedroom starter home in a decent neighborhood. Know the difference. It’s apparent that sometimes buyers don’t know what they want. 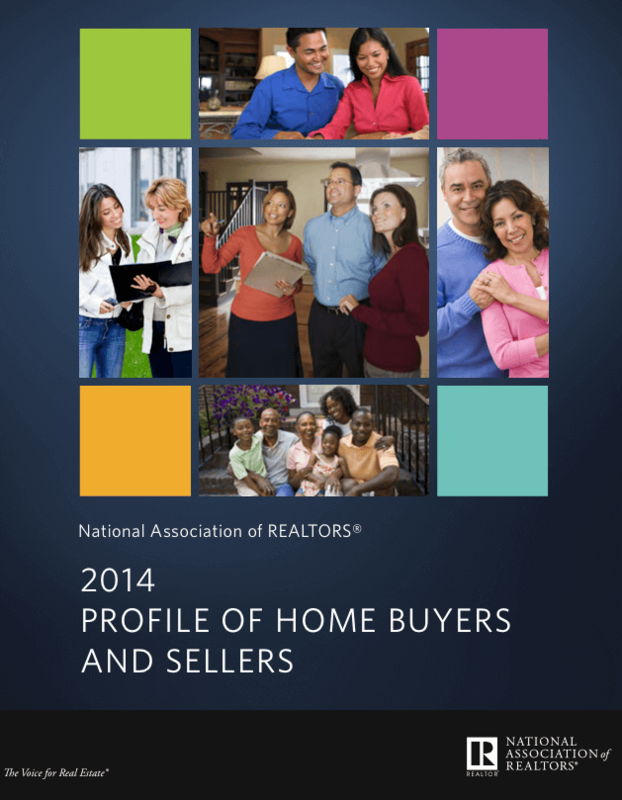 Real estate agents must get in the habit of discovering who these buyers are. If a buyer waffles on their own criteria, prefers to keep some information to themselves, or approaches the house hunting process with stars in their eyes, there’s a good chance, they don’t really know what they want.